Last time I wrote, I spoke about how good Poe Dameron’s character development in The Last Jedi was, how it jumped my expectations of what was going to happen in Disney’s revived version of the Star Wars universe. I also spoke about Finn, but let’s be honest, Poe was the real star of that show. 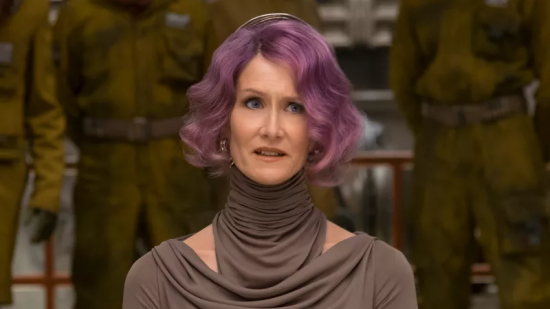 This time I’m moving onto two character’s whose relationship was the most fascinating thing about the new movie to me. They’re another example of how Disney really threw me for a loop and produced something totally different than I would have ever predicted, especially after being embedded in tradition and reoccurring themes for so long thanks to the old Expanded Universe. 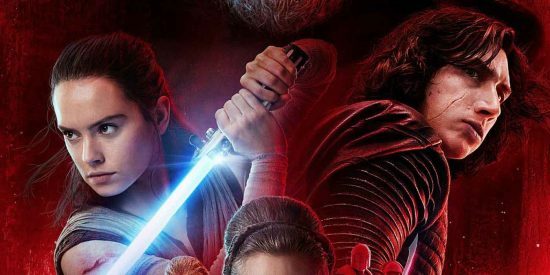 In this post I’m going to be talking about Rey and Kylo Ren/Ben Solo and how they’ve changed from when they first showed up in The Force Awakens and how events end in The Last Jedi. They’re two characters I had wildly different feelings about after the first movie and really had to sit down and digest them after walking out of the cinema.